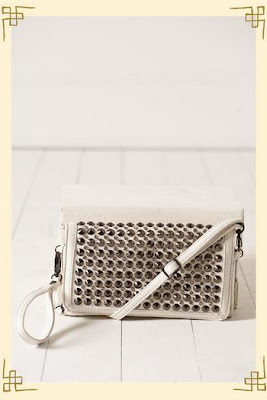 Rebecca Minkoff's studded clutch retails for $295 at Revolve Clothing. 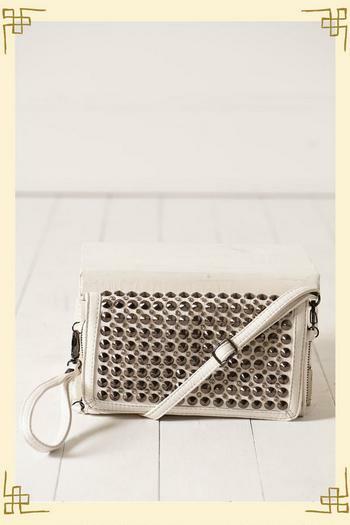 I spotted a great look 4 less over at Francesca's Collections, which retails for an affordable $38. Click here if you're interested in purchasing!